Sailboats are powered by sails using the force of the wind. They are differentiated by three distinctive characteristics: 1) hull type (monohull, catamaran or trimaran), 2) keel type (fin keel wing keel, bilge keel, daggerboard, or centerboard), and 3) mast configuration and sails (sloop, fractional rig sloop, ketch, schooner, yawl, cutter, cat). 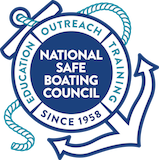 As with any type of watercraft, a boater should take a boating safety course before they go out on the water. 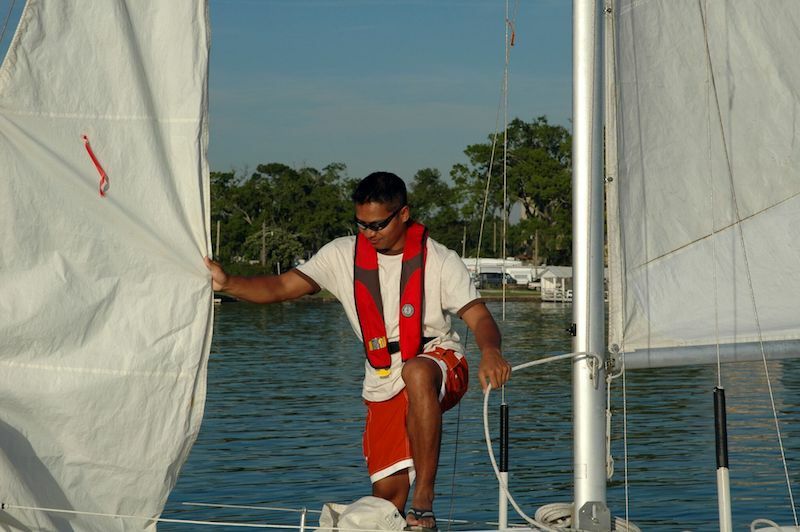 These are common types of sailboats and their uses. These are generally 14–20 feet in length primarily used for daysailing. They are fast boats that require some agility to sail. They have shallow drafts when the dagger boards are up for beaching. The larger relative of the beach catamaran, they actually share more in common with a cruising mono-hull. They have accommodation for extended cruising. They are stable platforms with shallow drafts. They are 25–50+ feet in length. Generally 16–50+ feet in length, these boats are cabins for extended cruising. Boats larger than 26 feet usually have standing headroom down below. Many of the more popular models have large fleets and are raced or have fleet associations for group cruising. These boats are generally 14–20 feet in length. They can seat up to 4 passengers. As the name implied they are intended for day use with a small cuddy cabin for storing gear. Many can accommodate a small outboard. They make a great choice for new boaters. Motorsailers are sailboats that are powered with inboard engines capable of allowing long cruises under power or sail. They have luxury accommodations and usually 35 feet and over. As with any boat that is trying to do more than one thing adequately they are a compromise giving up sailing speed due to a smaller rig and added weight for the engine and larger gas and water tanks. This is a hybrid of the cruising boat built to accommodate overnight cruising but trimmed with the equipment for competitive racing. They are generally 25 feet and over. These boats are similar to cruising boats but have more equipment and are built lighter, with Spartan accommodations. They are not intended to be a comfortable ride, just a fast one. These boats are usually 20–70+ feet in length. Just as these are related to cruising boats, there are smaller, faster cousins of sailing dinghies that are also raced. Small (Under 15 feet) These boats are usually one or two person boats. These are boats that guarantee a wet ride. There are many large fleets of the more popular models. Many are competitively raced. They are a great choice for those that are new to sailing.